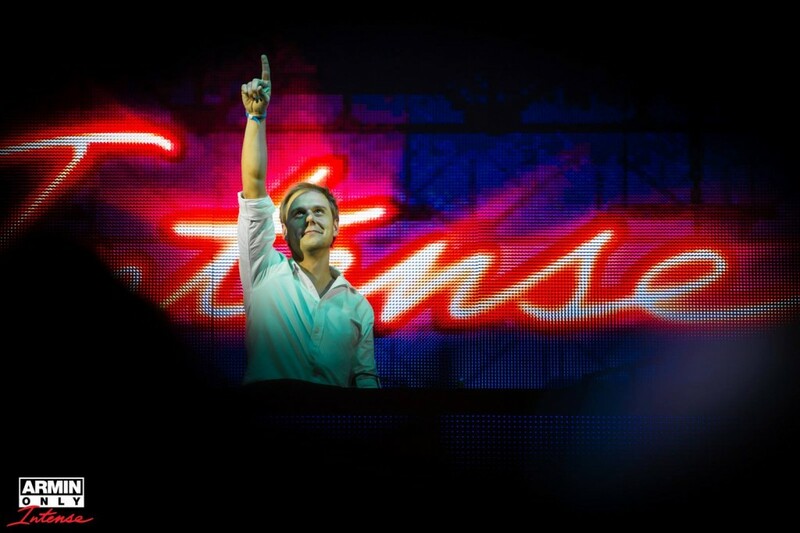 Armin Van Buuren is one of the top DJ’s to grace us currently. That is without a doubt. When I was sent this clip of him on daytime news, I wasn’t really shocked. The person who sent it to me said that it was surprising he was on Fox, but I disagree. He is a superstar. Here is an interview with Armin Van Buuren where he discusses multiple things such as his Grammy nomination and his upcoming Armin Only tour. Watch this awkward interview take place because it is thoroughly enjoyable even though the reporters can’t grasp the music. Also, get excited for what Armin has to say!